Over 30 million Americans have diabetes, according to the American Diabetes Association (ADA). Diabetes can affect the young and old alike and lead to significant health problems. Those health problems can be both physically and financially draining. The ADA says diabetics will have medical costs 2.3 times higher than nondiabetics. For many diabetics, the disease also interferes with their ability to work. If you have diabetes and it affects your ability to work, you could be eligible for Social Security Disability (SSDI) benefits. Diabetes occurs when a person’s body does not produce enough insulin to process glucose from foods and drinks. This causes dangerous spikes in the blood sugar levels. Over time, tissue and nerve damage can occur. There are two main types of diabetes. Type 1 diabetes develops when the pancreas produces no insulin at all. It typically begins in early childhood and affects the individual for the rest of their life. Type 2 diabetes is often called adult-onset diabetes. It occurs due to changes in the body that affect insulin production. 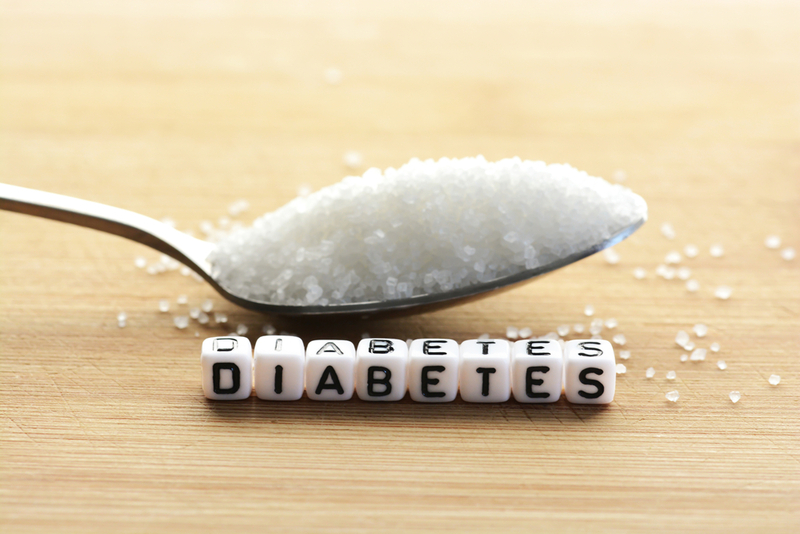 Both types of diabetes are treated by strict dietary changes and the use of medication. Type 1 diabetics may require daily insulin injections. Those with type 2 diabetes may need oral medication. To help determine approval of SSDI benefits the Social Security Administration (SSA) has developed a list of severe medically determinable impairments. This list gives SSA workers criteria for determining a claimant’s eligibility. Caseworkers must incorporate each listings criteria into the 5 step process SSA uses to determine a claim. Determine if complications from claimant’s diabetes meet the criteria outlined in the SSA’s impairments list. Since 2011, diabetes does not have a specific listing on the impairments list. But, it is possible to qualify for benefits if your diabetes has caused complications that affect other body functions that have a listing. Determine if the claimant can still do any work they may have done in the past despite the complications caused by their diabetes. Do you have diabetes? Are its complications significantly affecting your ability to work? You could be eligible to receive Social Security Disability benefits. But, the approval process of a diabetes SSDI claim is complex. An approval depends on having detailed medical records of your complications from diabetes. You will also need to provide sufficient evidence of how those complications affect your daily life and work abilities. You can file the claim on your own. But, having the help of an experienced attorney can improve your chances of approval. Contact us for a free evaluation of your situation and let us help you through the process.